There are two notable events this month. On November 3 & 4, the Del Mar Racetrack hosts the Breeder’s Cup, the Super Bowl of horse racing. This two-day event features 13 races with over $28 million in purses and awards. Launched in 1984, it marks the unofficial end of the thoroughbred racing season and has often been a major factor in determining the “Horse of the Year.” Information can be found at www.BreedersCup.com. For its ninth year, San Diego Beer Week, sponsored by the San Diego Brewers Guild, celebrates its 100+ local craft breweries. Over 500 events are scheduled for 10 days beginning November 3. 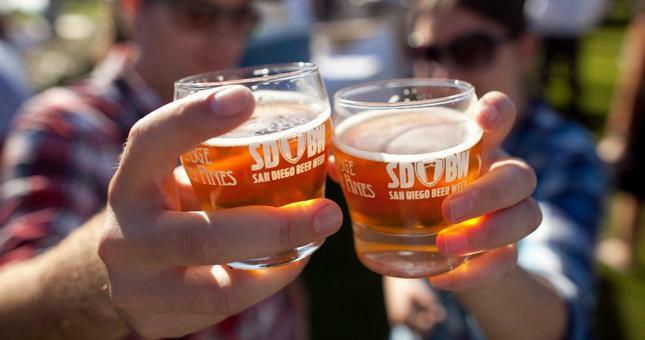 San Diego lays claim to the title, “Capital of the Craft.” For more, go to www.sdbeer.com. Are You Really Going to Palm Springs? Here’s an observation: Palm Springs has become a generic name like Kleenex or Coke. OK, it’s an exciting destination in the desert, however, Greater Palm Springs is actually made up of nine cities: Palm Springs, Palm Desert, Rancho Mirage, Desert Hot Springs, Indian Wells, La Quinta, Indio, and Coachella. Information on all the locales at www.VisitGreaterPalmSprings.com or www.VisitPalmSprings.com. 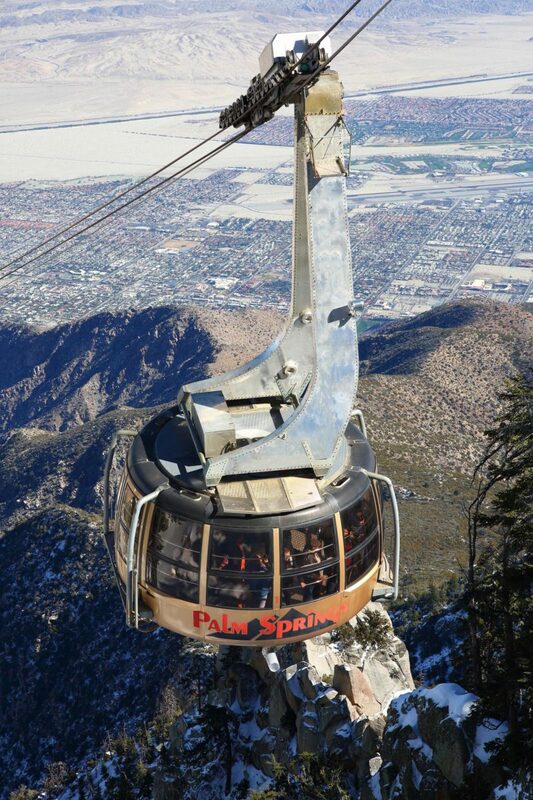 For me, the area’s premier attraction is the Palm Springs Aerial Tramway. Starting from the Coachella Valley floor, it rotates and glides 2.5 miles up to Mountain Station on Mount San Jacinto (elevation 5,516 feet). So, when will the first snow fall? The annual snow guessing event is ready for your prediction. There are prizes for the first 10 correct entries. Send your “forecast” via postcard only to Snow Guessing Contest, 1 Tram Way, Palm Springs, CA 92262. For more information, contest rules, etc., logon to www.pstramway.com/special-events. Thanks to WalletHub and various websites for information, photos, etc. This entry was posted in California and tagged del mar racetrack, p[alm springs, palm springs tram, san diego, san diego beer week, travel. Bookmark the permalink.